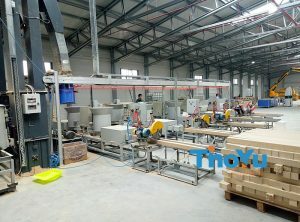 It is kindly informed that our company is scheduled for the 8 days holidays. 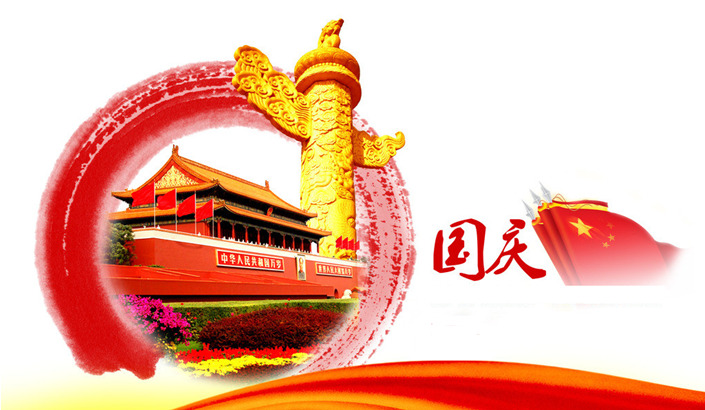 And the holidays are from October 1st to October 8th for Chinese National Day and Mid-Autumn Festival. We will be back to work on October 9th. Sorry for anything inconvenient to you. 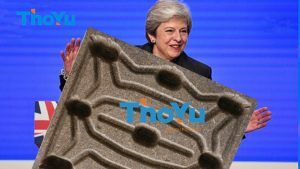 Please feel free to contact us via sales@thoyu.com or +86 15890634163, if you have something urgent to get answer. October 1st, 2017 is the 68th anniversary of the founding of the People’s Republic of China. 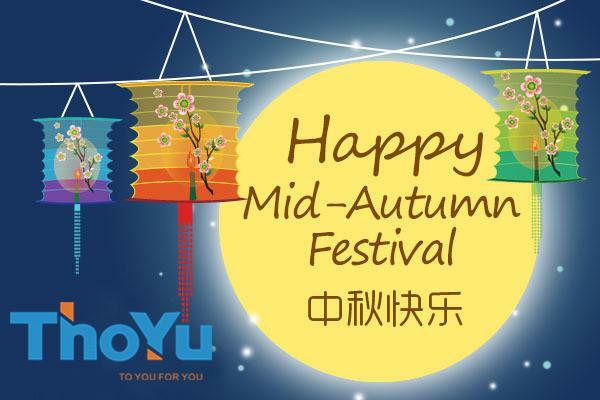 Mid-Autumn Festival, is one of the traditional Chinese festivals, for the annual lunar calendar August 15, and it occurs October 4th this year. And it is also the Chinese second largest traditional festivals after the Spring Festival.